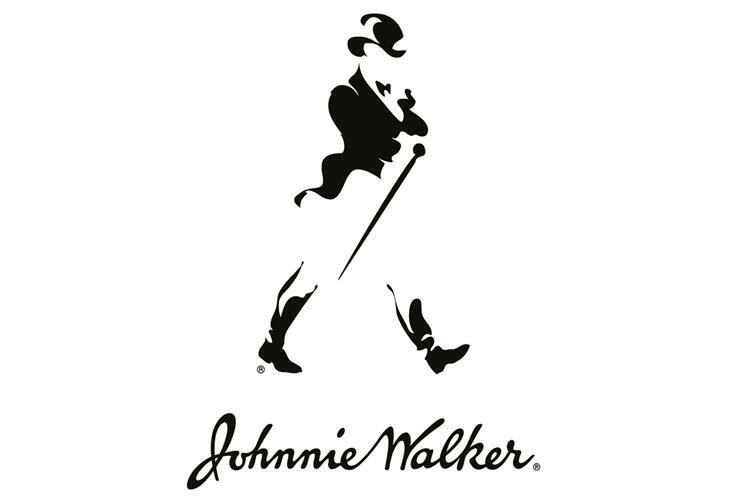 I can think of few more iconic FMCG brands than Johnnie Walker. I was privileged enough to have a front-row seat, albeit non-participatory, in its renaissance in the late 1990s. This is a textbook example of great marketing, the best-in-class application of what we as marketers know to be true. An exceptional client-agency team of Diageo and Bartle Bogle Hegarty set about reinvigorating the brand. They started with a killer insight that stretched beyond the product and sector into a fundamental human need: personal progress. They tinkered with the Striding Man to create an emblematic logo, and they invested in storytelling creative to produce a narrative that Scotch whisky drinkers wanted to be part of and non-Scotch drinkers were willing to try. Since then, Diageo has continued to evolve the brand while staying true to a successful formula: the strongest people working on it, respecting the fundamental strengths of the franchise while not being afraid to stretch the brand creatively.